Music, dance, crafts, and learning will highlight Ranchero Day at the San Bernardino County Museum on Saturday, February 28. The program is designed to complement the museum’s newest exhibit, “Turn Left at the Rockies,” by focusing on the ranchos that hosted the first mountain men to enter southern California in the 1820s and 1830s. Family activities, scheduled from 11 a.m. to 4 p.m. are included with paid museum admission. 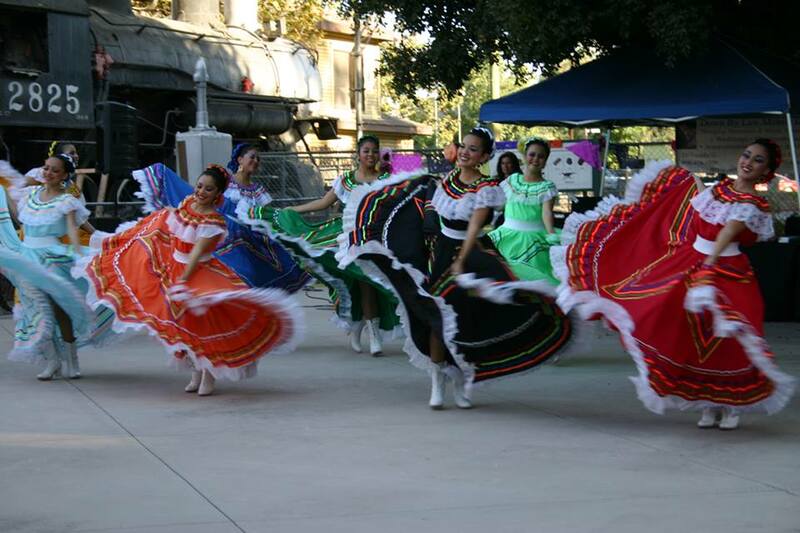 Dancers from Ballet Folklorico Cultural of San Bernardino will perform traditional dances during the afternoon. Children will have a chance to make adobe bricks, create tissue paper blossoms, and decorate maracas. Families can test their skills by working together to load a “mule,” and kids can “gear up” by dressing up and equipping themselves like a mountain man. The San Bernardino County Museum is at 2024 Orange Tree Lane, at the California Street exit from Interstate 10 in Redlands. The museum is open Tuesdays through Sundays from 9 a.m. to 5 p.m. General admission is $10 (adult), $8 (military or senior), $7 (student), and $5 (child aged 5 to 12). Children under five and Museum Association members are admitted free. Parking is free. For more information, visit www.sbcountymuseum.org. The museum is accessible to persons with disabilities.